You see a map that shows territory of Russia. city Staraya Russa marked. Displayed town Parfino presented. You can find here town Kholm free download. town Volot marked. Displayed town Poddor'ye download for free. town Krasnyy Luch for Garmin. On this map Zuyevo marked. You can find here Zui for Garmin. You can find here Zimnik marked. You can find here Zhukovo for Garmin. You can find here Zhizlino presented. Displayed Zhitinitsy download for free. You can find here Zhiryane presented. 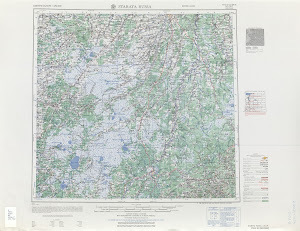 On this map Zhezhvannikovo free download. On this map Zhemchugovo for Garmin. Zhelonka for Garmin. Zheleznitsa marked.